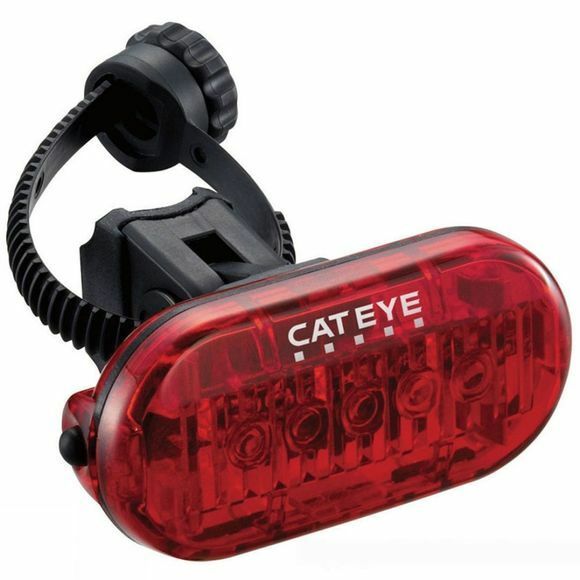 Cateye have long been a leading manufacturer in their field and their Omni 5 Rear Light reflects this. It is made up of 5 x 5mm LED’s with Opticube Lens Technology which works to emit a higher quality light and beam pattern than their competition, even with lower lumen amounts. Its 360 degree visibility makes sure that you can be seen from all angles and with a Flextight bracket and belt clip included it is super easy to fit in a hurry.